Do you need to squeeze more space into your home? Perhaps you live in a tiny house, a small apartment or a modest home. However, even people who live in BIG houses often complain of a lack of space. So how can you maximize the space you have? With homes becoming more expensive, homeowners are having to squeeze more space into smaller living areas. Whilst small can still be trendy, many people are having to downsize due to financial necessity; particularly if they are trying to get their foot on the first rung of the property ladder. That said, just because a home is small doesn’t mean it can’t be trendy. Indeed, some of the most beautiful homes are compact where innovation can squeeze more space in unexpected ways. 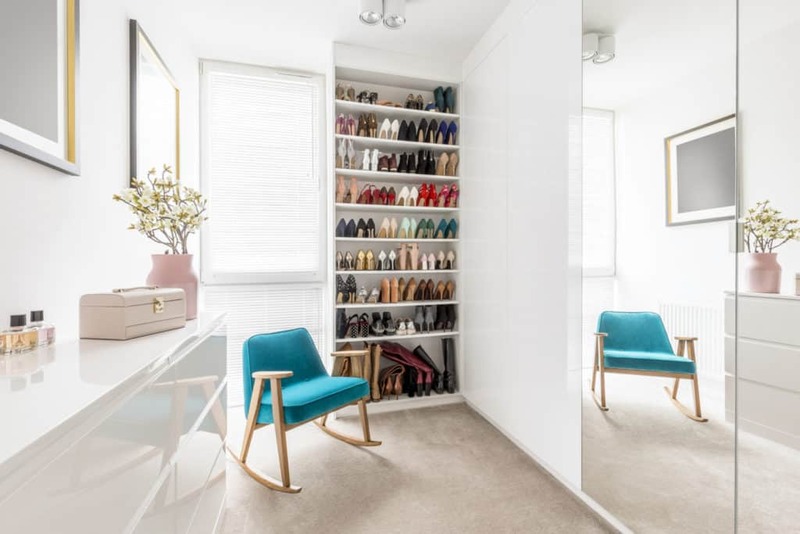 The number one challenge when living in a small space is the lack of storage space which leads to the property feeling cluttered. When it comes to living in a small space there’s nothing worse than having clutter everywhere. This exacerbates the sense of being boxed in and the feeling of ‘home’ is replaced with a feeling of chaos. This article addresses the challenge of living in a small space with a number of ideas and practical strategies to squeeze more space out of your home. 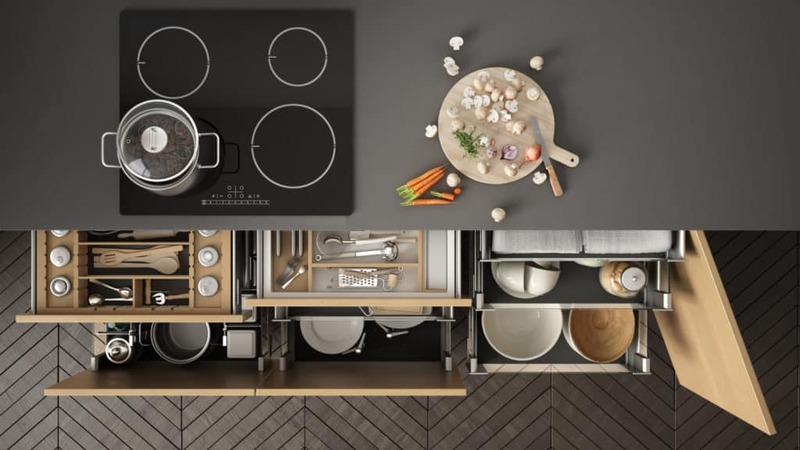 IKEA offers a vast number of solutions for storage in small spaces by the innovative use of otherwise wasted space such as around the bathroom sink and on top of kitchen cupboards. 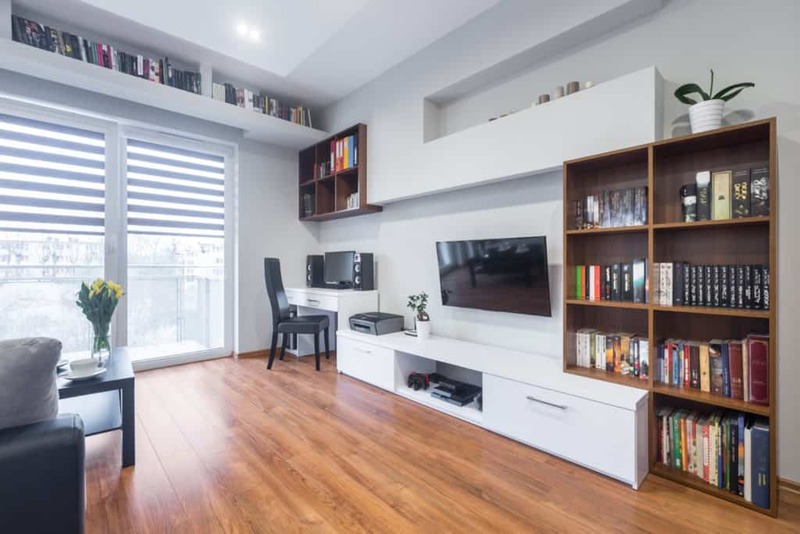 However, it’s important not to clutter your home with these storage solutions.The best approach when it comes to storage is to keep it out-of-sight and ensure your home environment is as clutter free as possible. 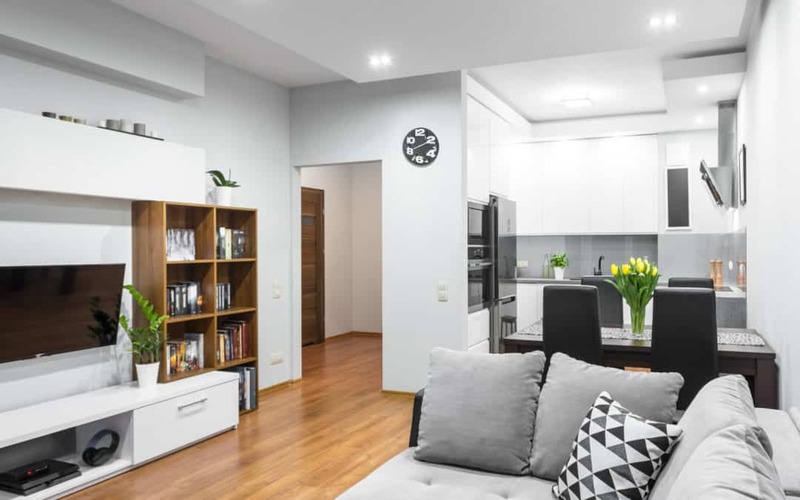 There are a number of little ways you can change how your house feels and one of these is to maximise the space you already have in your home. As a standard example, if you were to fit your loft with loft boards you could then use this area for additional storage presuming you invested in some sturdy attic ladders that enable you to move things up and down from the attic. Just be mindful that if you are putting things into storage here, they need to be well protected as attics are hot spaces in the summer and prone to damp in the winter. If you’re in need of an additional room, a full loft conversion could be the answer you’re looking for. 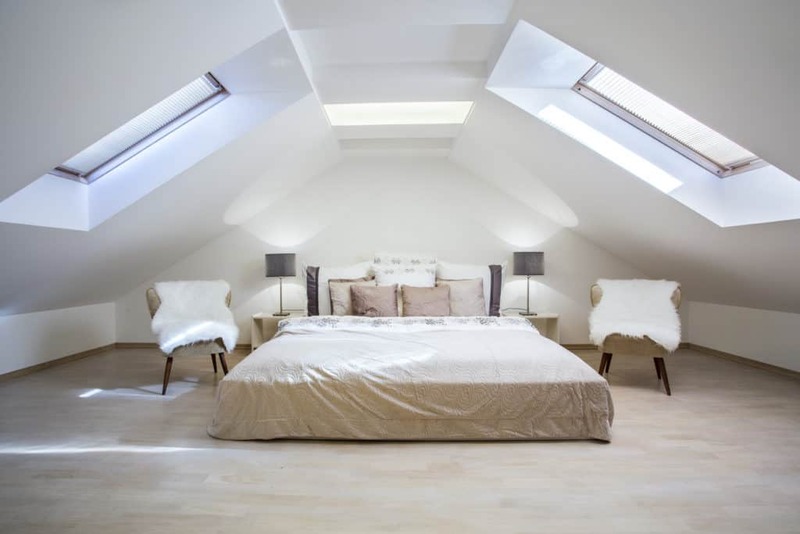 A loft conversion can make use of the additional area under the roof that a lot of people leave as wasted space. There is a significant cost in terms of converting your attic but at the same time, it usually increases the value of your home, so if you own the property it’s a worthwhile investment. If you don’t have enough space inside then it’s a good idea to start making better use of your outside space. For instance, with the use of outdoor seating, heater lamps, and a pergola that provides shelter from the wind, sun and rain, you can have a 365 day a year outside space for next to nothing. Pinterest is a great resource for image based inspiration. When you can’t quite make do with the small space you have, it could be time to look at building an extension. Another option is making better use of your existing space by remodelling to an open plan design. Use stylish and adjustable partitions, such a sofa, console table, privacy screen or open bookcase to divide the space, making it more flexible. Whilst this won’t add to the tangible amount of space within your home, it will make it feel much more spacious. The more light and airy a property feels the less claustrophobic it tends to feel. 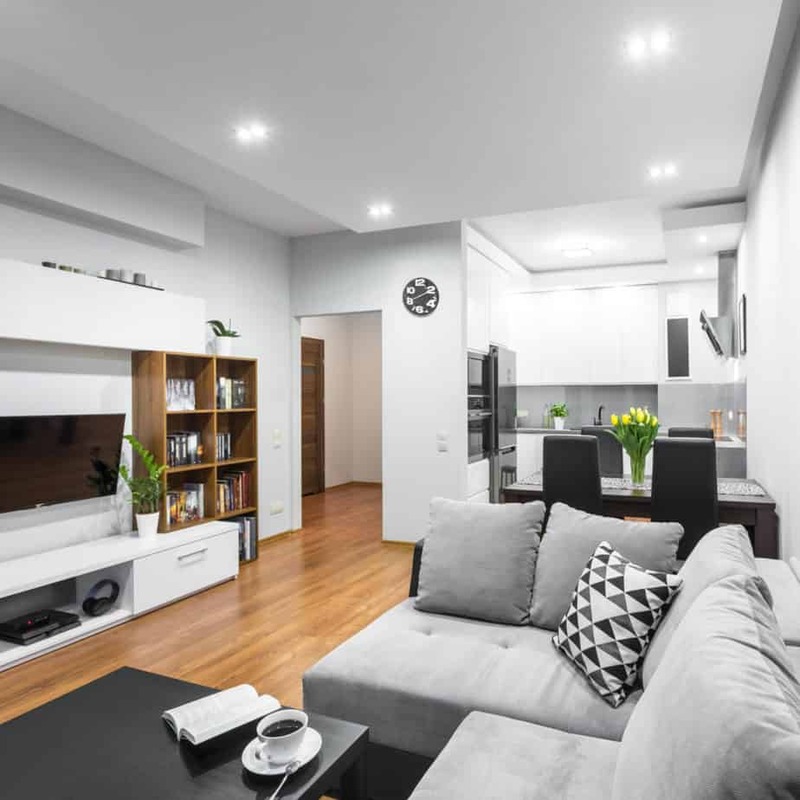 You want a well lit home that is bright when you want it to be bright, yet soft and warm when you want to create a more ambient feeling which can be facilitated by mood lighting. In addition to light, the other thing you want to ensure is that you have enough fresh air in the property as the last thing you want is to be in a stuffy space particularly if size is not on your side. Make sure you have windows that open fully. 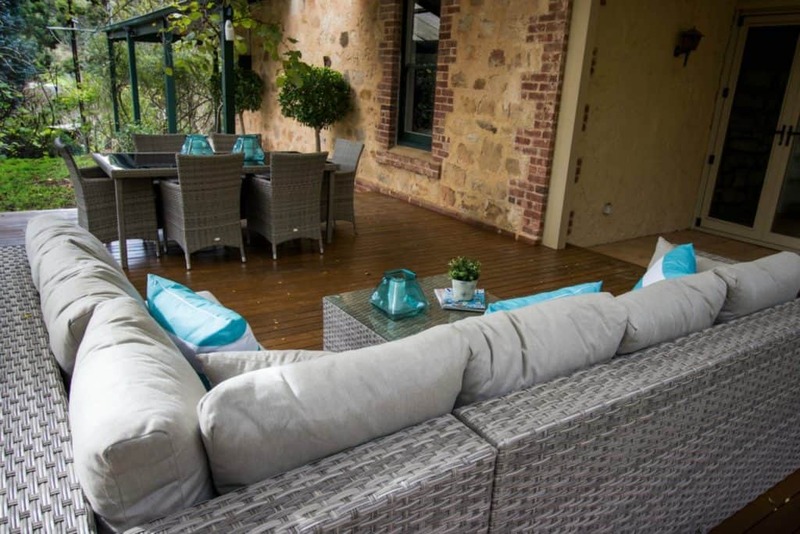 Consider getting patio doors that open out to your garden and feel as though the indoors and outdooes are one connected space. 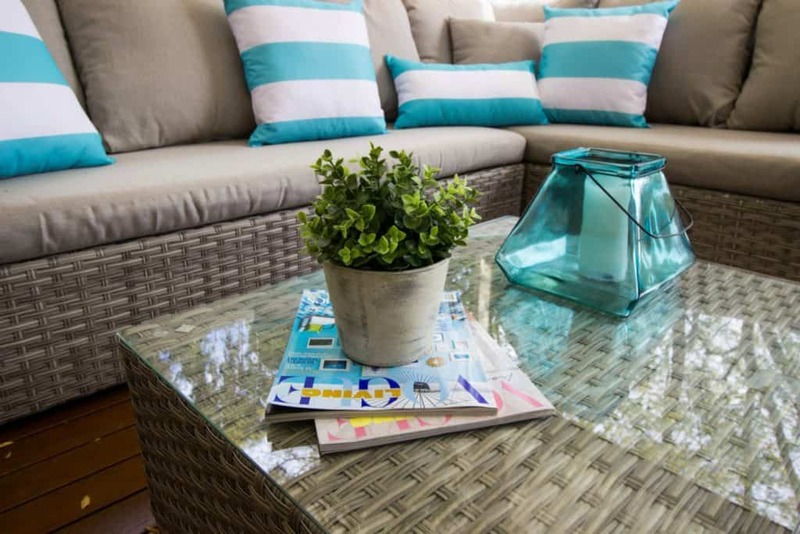 Importantly, ensure an adequate supply of fresh air as this will make all the difference, along with light, in terms of making the property feel more spacious. I am an interior designer in Adelaide so please contact me for any help I can provide with your next renovation or design project. Please see more on my website, plushdesigninteriors.com.au or contact me further.